Attention Drivers along the East Coast! 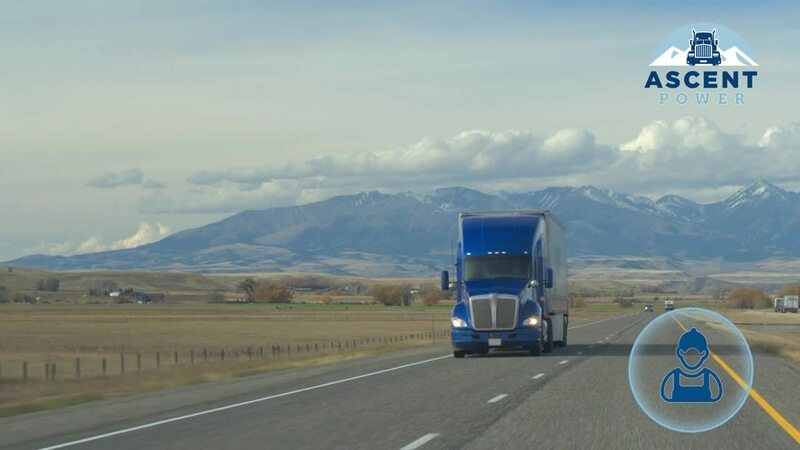 Our Ascent Power team is searching for safety-first drivers to help us continue delivering exceptionally reliable asset-backed refrigerated transportation solutions East of the Rockies. Ascent Power is the asset-backed team within Ascent Global Logistics, previously known to Eastern shippers and drivers as Big Rock Transportation. Our Ascent Power team specializes in delivering refrigerated less-than-truckload (LTL), refrigerated truckload and dry van truckload transportation solutions across the region. Our team of driver-focused transportation professionals work closely with drivers and Independent Contractors to deliver freight safely and on-time to businesses located across the Atlantic Seaboard. Put your driving career in top gear by joining our team as a company driver or Independent Contractor partner. We focus on keeping you in the driver’s seat with flexible route options, including both short and longhaul options. Drivers can join our team with existing personally-owned equipment, take advantage of our late-model company fleet or talk with our driver recruiting team about lease purchase opportunities. Click here to learn more about the benefits of partnering with Ascent Power. Who Is Ascent Global Logistics? Ascent Global Logistics is a U.S. based global logistics provider that specializes in offering Domestic, International and Retail Consolidation solutions. Ascent is powered by state-of-the-art transportation technology and a team of logistics experts who go above and beyond to make a difference for drivers and clients.